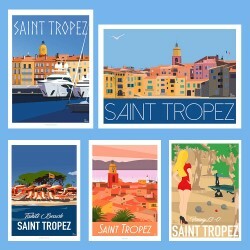 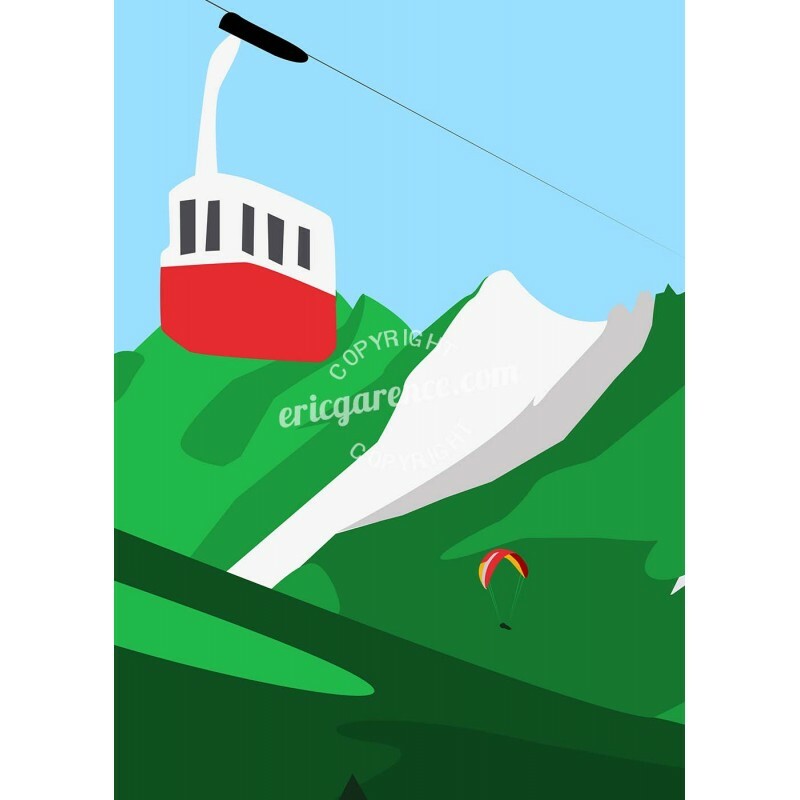 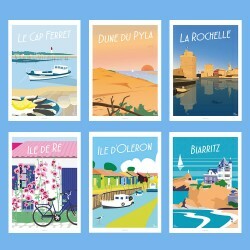 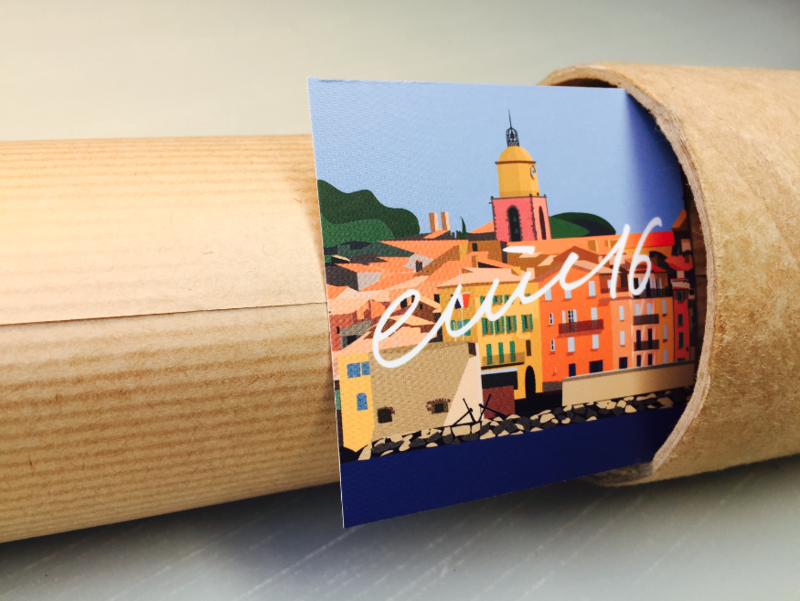 Art illustration from the Alps series. 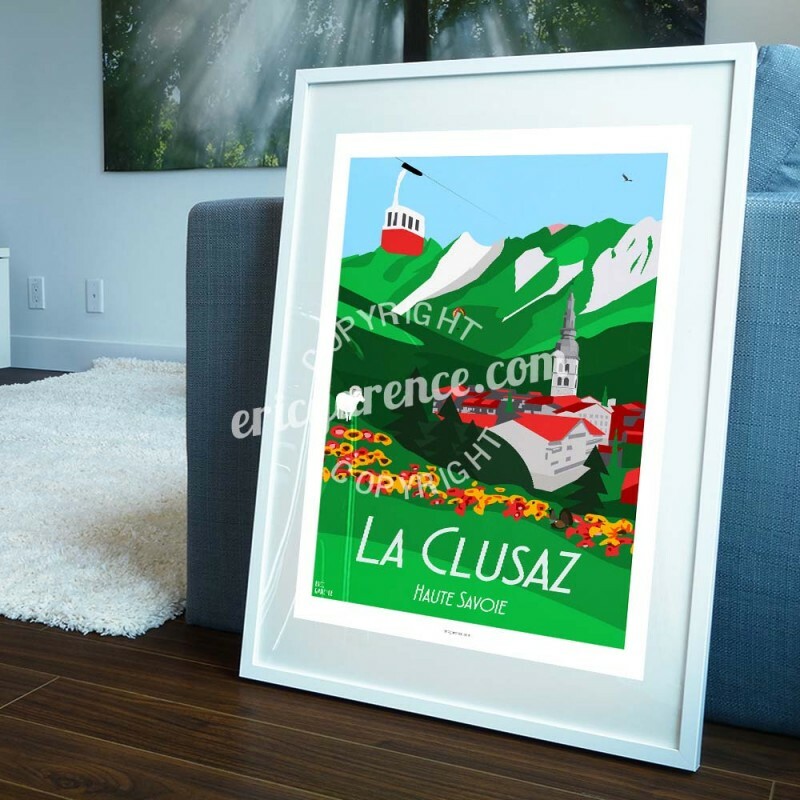 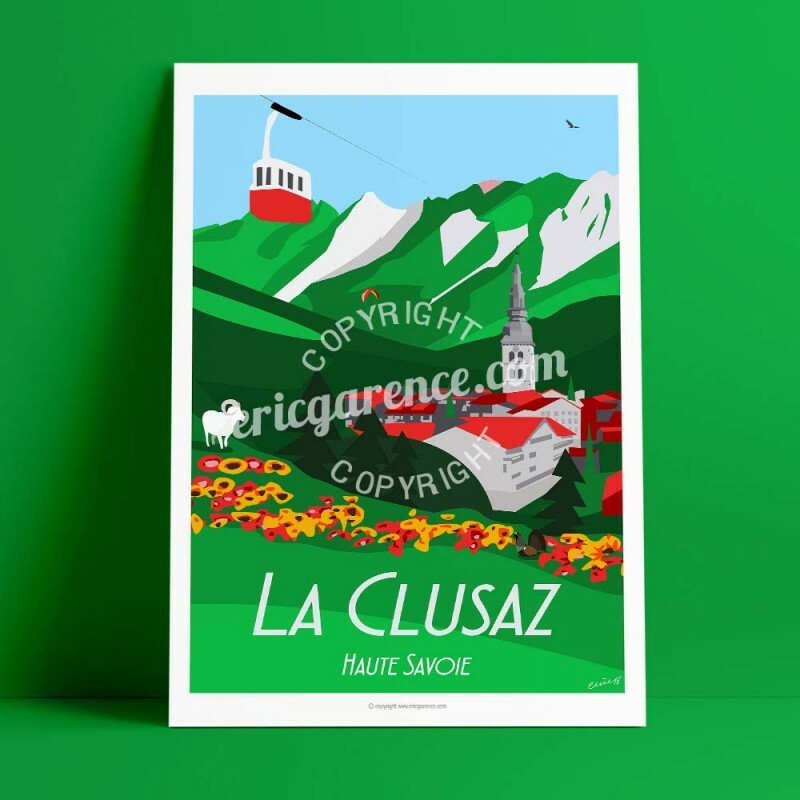 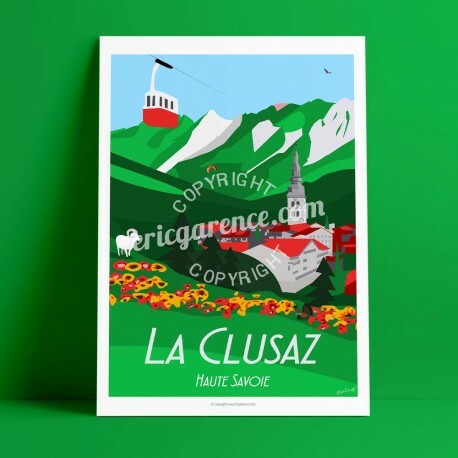 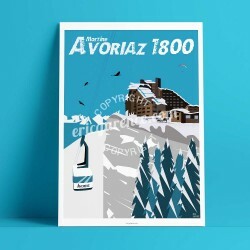 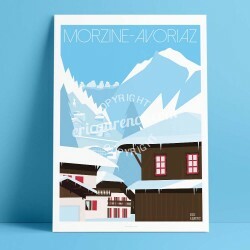 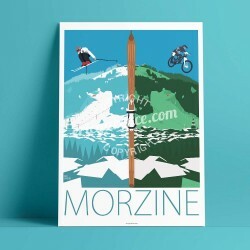 Edited in 2017, this original poster signed Eric Garence takes again the symbols of La Clusaz, mythical ressort for its activities of winter and summer. 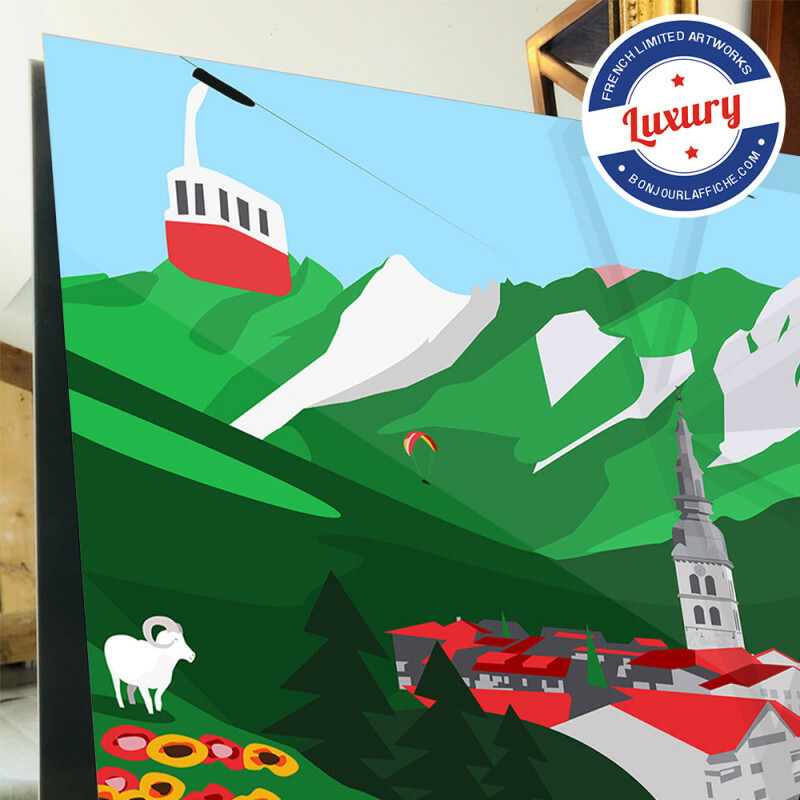 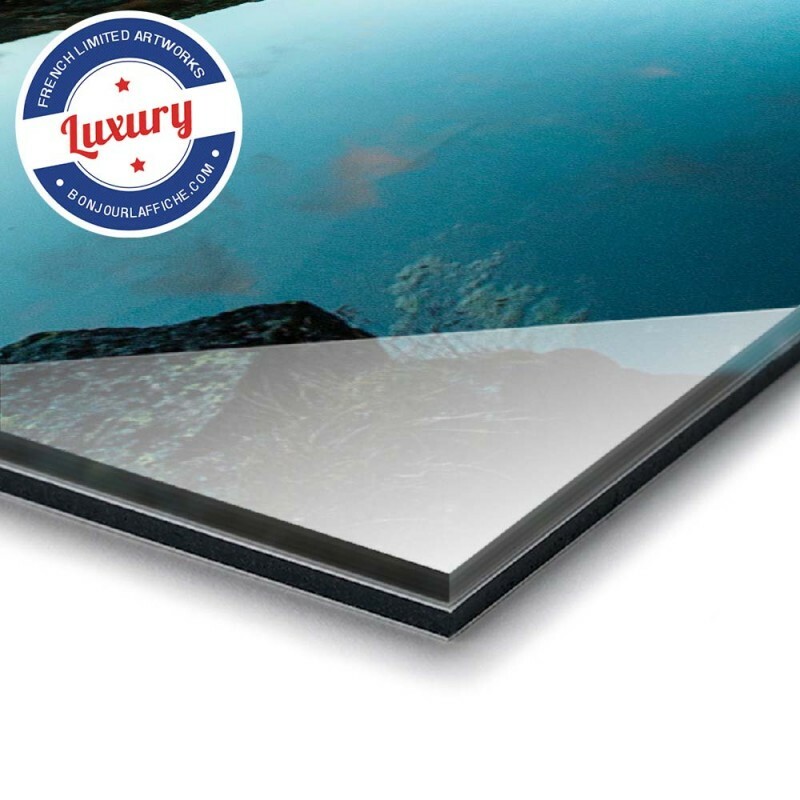 The artwork highlights Haute Savoie fauna and flora, today in high danger as the Grand Tetras or the Bearded Vulture.